Developing a partnering relationship and securing access to sovereign capabilities for our home nations. Promoting programme cooperation and industrial consolidation in Europe. Growing export sales and building up strategic partnerships outside Europe with our home nations’ allies. Continuing development of a competitive and high performance offering across all missile and missile systems domains. Delivering operational excellence and maintaining industry leadership. Armed forces face increasingly complex engagement scenarios where there is no place for mistake. In this very demanding and ever changing environment, they can count on our expert teams. MBDA is a missiles and missile systems world-class leader. It offers comprehensive product range incorporating today’s most advanced technologies. Furthermore, it is the only European group capable of designing and producing missiles and missile systems to meet the whole range of current and future needs of the three armed forces (land, sea and air). MBDA also offers its customers its support right through to the end of life of their complex weapons. The company’s aim: offering the best and most cost-efficient solutions and services in support of their defence policies. Since its formation it has continuously demonstrated its ability to bring together the best skills to answer increasingly challenging requirements worldwide. MBDA is also implanted in USA. MBDA’s US subsidiary provides its global expertise and products on the American market, while demonstrating its technical innovation. MBDA’s goal in North America aims at meeting the unique needs of the US warfighter. 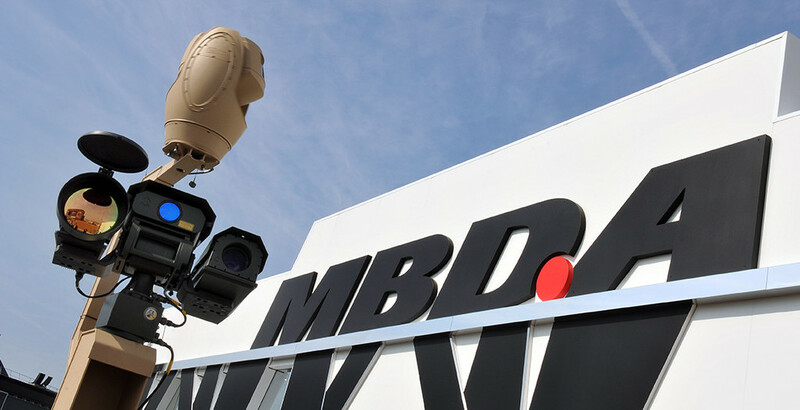 Through its key products, MBDA Inc. supplies integrated solutions from systems engineering through full production.